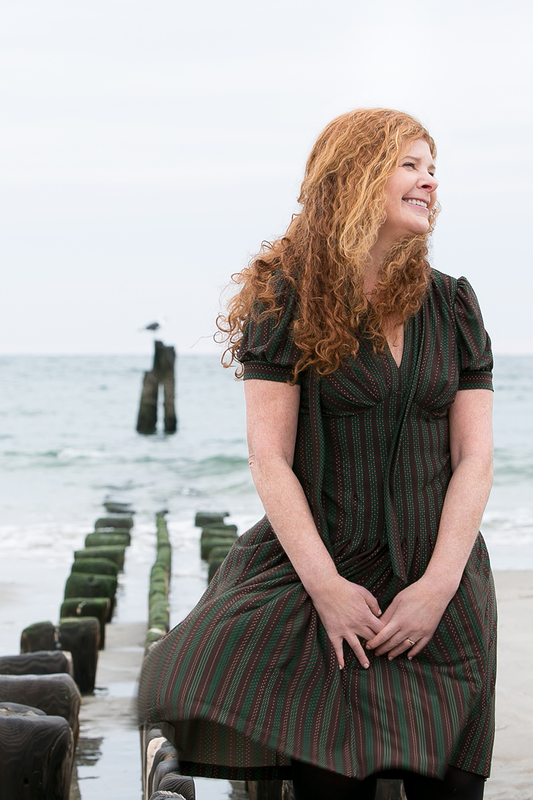 Jill Eisenstadt’s latest book, Swell, was released to acclaim in June—Rolling Stone called it “the literary comeback of the year,”—thirty years after her debut novel with the same setting, From Rockaway. In Swell, Eisenstadt tells the story of the Glassmans, a family of four who relocate from Tribeca to Rockaway, New York, in the aftermath of 9/11. The house they move into, like the Glassmans themselves, comes with a fraught history; their confrontation with this past reaches a crescendo that will make readers rethink what it means to love thy neighbor. 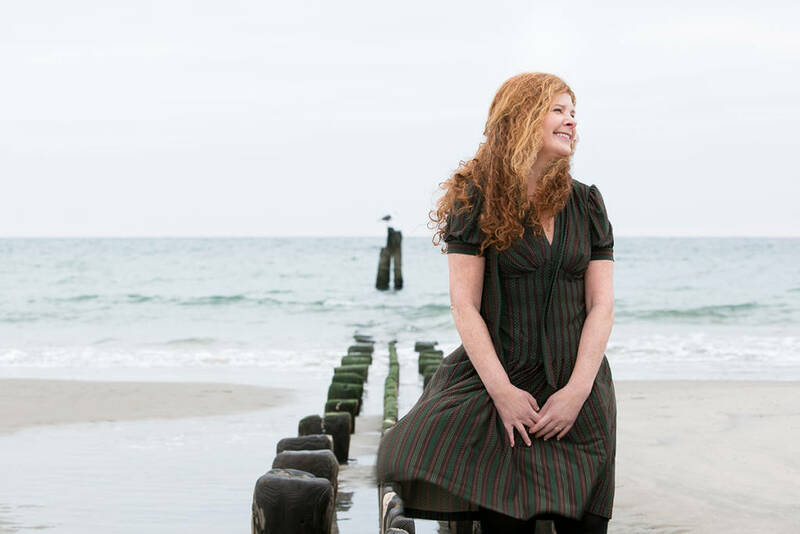 In this month’s interview, editorial assistant Julia Pike and Eisenstadt discuss marginalized communities, emotional truth, and the author’s return to Rockaway. Julia Pike (JP): The Rockaway in your novels, home for generations of working class families, looks a little different than Rockaway today. In recent decades, the peninsula’s residents have had to grapple with events like the Golden Venture Tragedy, where a cargo ship carrying almost 300 undocumented immigrants sank near Rockaway Beach; 9/11, which affected the community deeply because of the high numbers of firefighters and police officers living in Rockaway; and Hurricane Sandy, which did significant damage to the area in 2012. I’m curious what impact these events have had on the community and on the way you write about Rockaway. 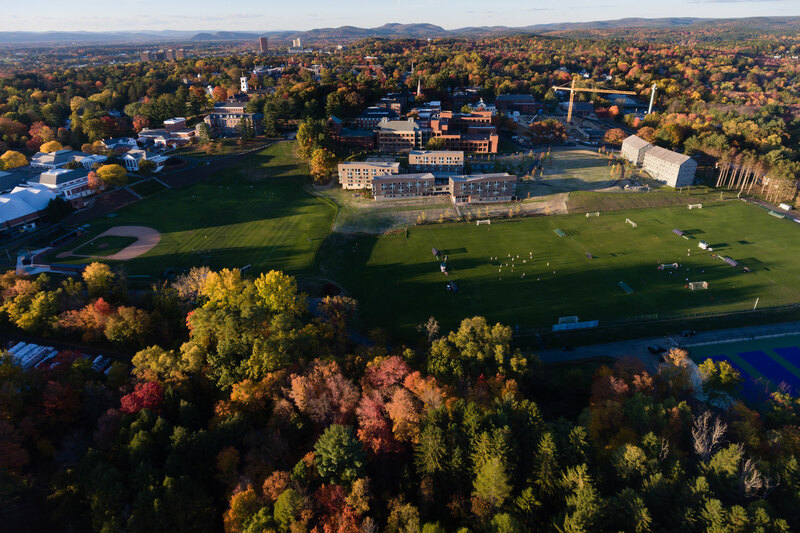 Jill Eisenstadt (JE): Obviously, there has been a great deal of suffering on account of the tragedies you name but I would argue it hasn’t fundamentally changed the place or the way I write about it. In both From Rockaway and Swell, I intended this real setting to serve as a backdrop for my fictional story but in both cases, Rockaway quickly grew in importance and became a major character. To my mind, this character was already scarred, gorgeous, resilient, full of contradictions, even before it sustained the more recent blows. Those qualities have only deepened. JP: What was it like writing two books about the same place (which include some of the same characters) with 30 years in between? What made you want to return to Rockaway? JE: I vowed never to write any more outer borough fiction [after] my first two novels, From Rockaway and Kiss Out (set in a fictional Queens neighborhood). I thought that I should be able to move on. Nonetheless, I remained obsessed with Rockaway, keeping up with the all the local news and gossip, filling notebook after notebook with anecdotes, historical research etc. So when I did finally allow myself to use this familiar setting again, it was as if I’d kicked open a door in my head. It felt right. I thought Rockaway would serve as a fitting backdrop to a narrative about a traumatized family but the place has seen so much drama of its own that its function in the book quickly grew in importance. JP: As noted in a recent The Village Voice feature, Swell is a kind of ghost of From Rockaway. Do you see writing as a way to consciously come face-to-face with your own ghosts (places from the past, people from the past, past selves, etc.)? Or is this confrontation something that happens without your knowledge? 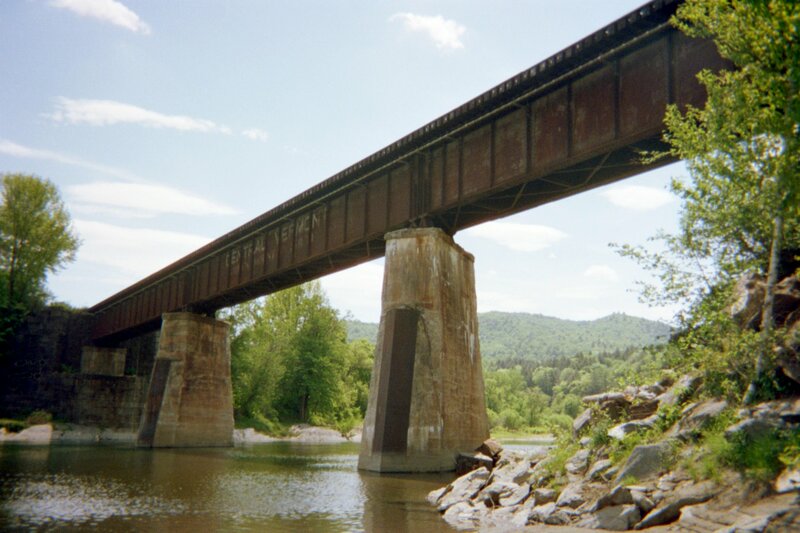 JE: It seems impossible to return to one’s hometown (physically, mentally, artistically) and not feel haunted. Certain people and places stick around in your mind long after they are physically gone. There is a sense that one’s former self, one’s whole childhood, is still alive, just out of reach. But the idea that by writing about Rockaway again I was confronting the ghost of the other book (and my younger author self) hadn’t occurred to me until Casey Barrett of the Voice made that astute observation. JP: You have a knack for writing sincerely about characters that people wouldn’t necessarily take seriously in real life: seemingly crazy old ladies, directionless kids who drink too much, etc. I think this extends, too, to the attention you’ve given Rockaway, a place that New Yorkers often overlook (something that became all too clear in the wake of Hurricane Sandy). What do you think about this characterization? JE: Exploring characters “people wouldn’t necessarily take seriously” has for me been more of an impulse than a conscious decision. Not too long ago, I heard an interview with Joyce Carol Oates in which she said that she finds it interesting and even important to write about people who can’t or don’t speak up for themselves. Yes, I thought, that’s it exactly! That is what interests me too! But I hadn’t ever put it into words. JP: This spring you wrote for LitHub about being deemed part of the “Literary Brat Pack”—a group of young authors who debuted in the eighties (including Bret Easton Ellis, Tama Janowitz, and Jay McInerney) and with whom you didn’t actually identify. What you remember most from that time period are the small kindnesses from other writers and friends in your life (although you were friends with one writer in the “Pack”—Bret Easton Ellis). Could you talk about the role of collaboration and literary friendships in your writing? JE: The kindnesses I referred to in my LitHub essay included the generosity of other, more established writers [than the Brat Pack, as well as] teachers and friends. Novel writing is a solo business (at least for me). Aside for bouncing ideas off my sister, I didn’t seek any feedback until I had a solid draft of Swell. Then, I reached out to a variety of people—writer friends that I had similarly helped, a Times editor I’d worked with a lot, a firefighter I’ve known since childhood, the editor of The Rockaway Times, and my brilliant writer husband. JP: You’ve said that when you were younger you “had less fear of [your] own ignorance,” and so you were willing to write about topics that were further from yourself. Has this changed? 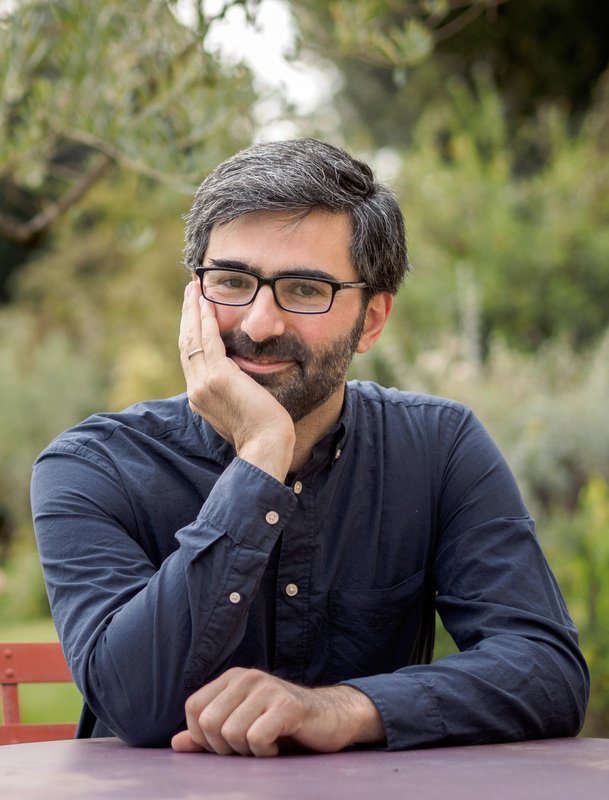 JE: Swell is not any more autobiographical than any of my other novels. Each contains things I’ve experienced, observed, been told and overheard, but they are all works of my imagination. Having more life experience gives me more to draw upon but I am much more compelled by emotional rather than actual truths. I am not interested in writing a roman à clef. Art is artificial. It looks for meaning beyond or below facts. Swell examines our never-ending (and perhaps delusional) quest to feel safe. JP: Would you say that this latest book is written from a more female perspective than your second book Kiss Out (three of Swell’s main characters are women)? If so, what did writing from a perspective that’s closer to your own feel like? What were some of the challenges? JE: Swell is a more “female” book than my other novels though to my mind this has more to do with the story itself rather than the point of view of the narration. The challenges I had in creating my characters were and always are about making them seem human rather than male or female. How can I make it credible that a woman would kill her son? Is there a way to describe a teenager that seems real without being stereotypical? I can report that I do [also] really enjoy writing from a male perspective. What can I say—pretending to inhabit a guy’s mind and body is, for me, fun. JP: I really enjoyed the dark humor in Swell, which arose in otherwise serious moments. How do you see the role of humor in your work? I’m also wondering: do you have any advice for young writers (who are perhaps still not afraid of their own ignorance), or writers of any age? JE: Humor helps me through hard times in my real life so it would seem false to avoid it in my fictional darkness. I suppose that segues nicely to some writing advice: Interest or entertain yourself first. Don’t take yourself too seriously. 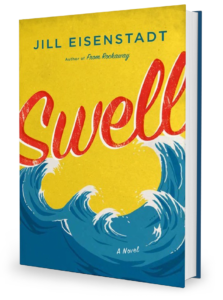 Jill Eisenstadt’s latest book, Swell, was released by Little, Brown & Co. in June. Julia Pike is an editorial assistant at The Common.